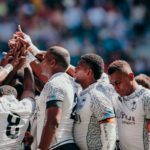 Fiji were crowned the London Sevens champions after beating the Blitzboks 21-17 in the final at Twickenham on Sunday. MARIETTE ADAMS reports. 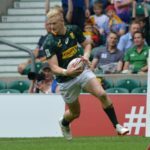 The Blitzboks claimed a 14-5 victory over New Zealand to advance to the Cup semi-finals of London Sevens on Sunday. MARIETTE ADAMS reports. 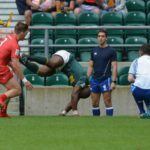 The Blitzboks beat Russia and Canada at the London Sevens on Saturday, before losing to Samoa. 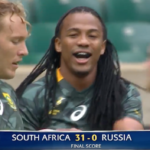 The Blitzboks scored five tries to hammer Russia 31-0 on day one of the London Sevens on Saturday.